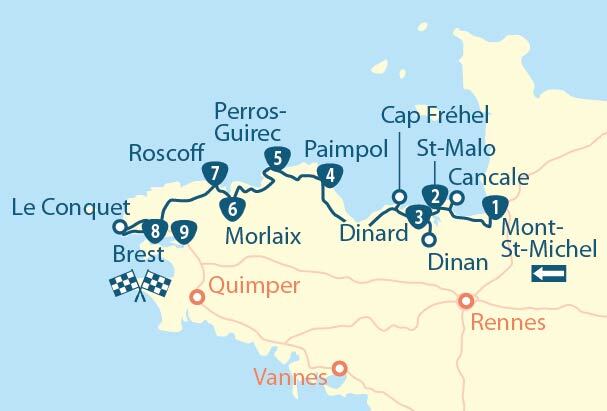 Set off into the heart of Brittany: this trek brings together all the region’s qualities for your pleasure. Creeks, coves and islets beaten by wind and sea, whilst strange, at times amusing, rock formations, magical in colour, looming along the rugged coastline are a source of wonder. 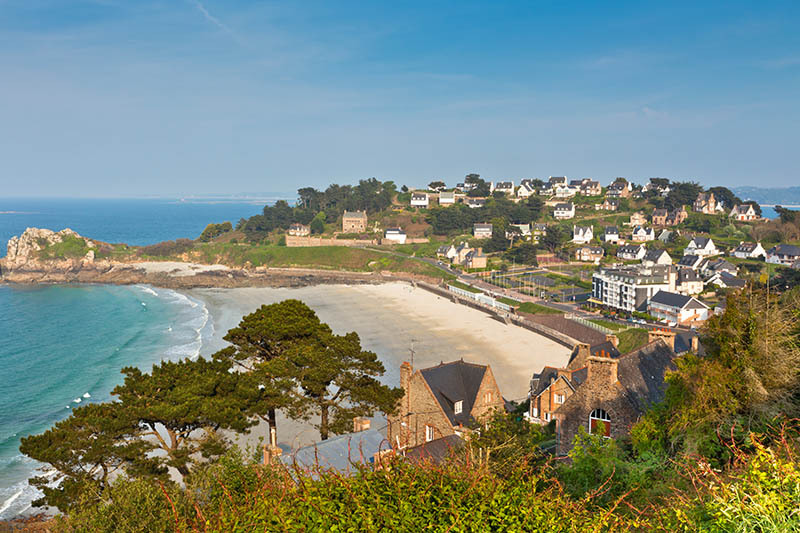 The towns and villages, the ports, Perros-Guirec, Trégastel, Trébeurden, Lannion, Locquirec have remarkable charm. The dolmens and menhirs, the Gallo-Roman sites, the Calvaries, chapels and churches bear strong witness to a secular culture. 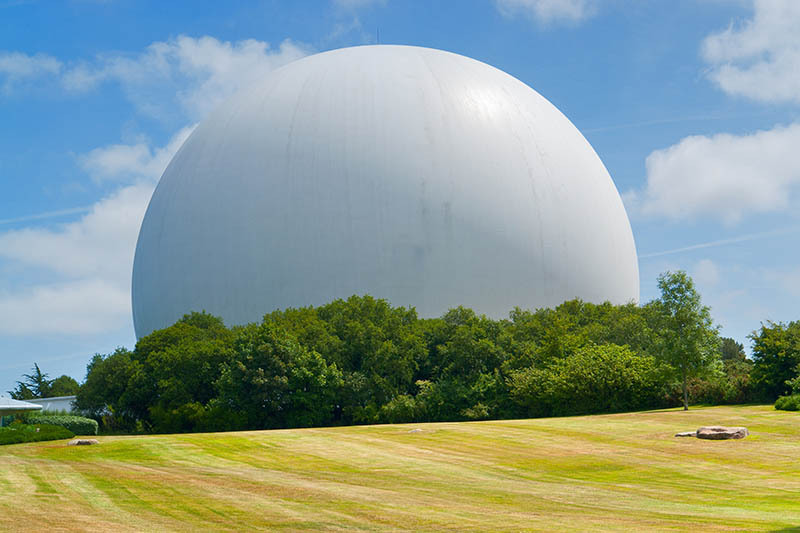 And the twenty-first century, near Pleumeur-Bodou, is rich in discovery activities around telecommunications. 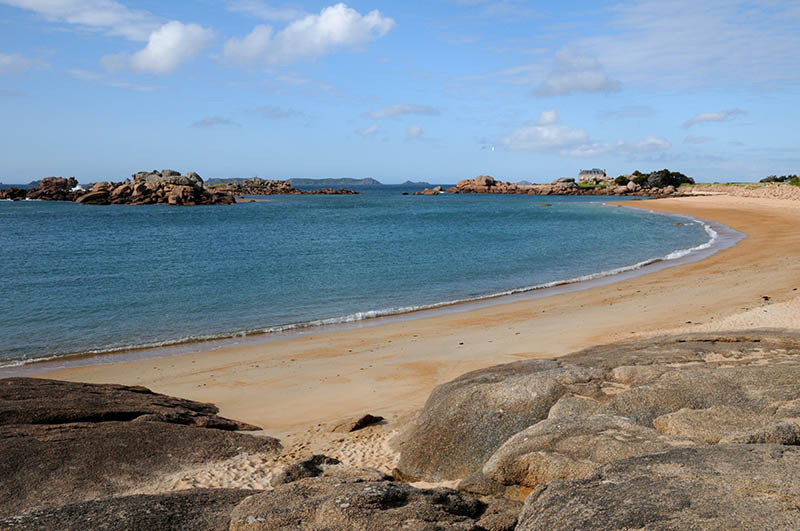 After leaving Perros-Guirec, go and admire the beach at Tretraou: its fine white sand has long delighted summer visitors. 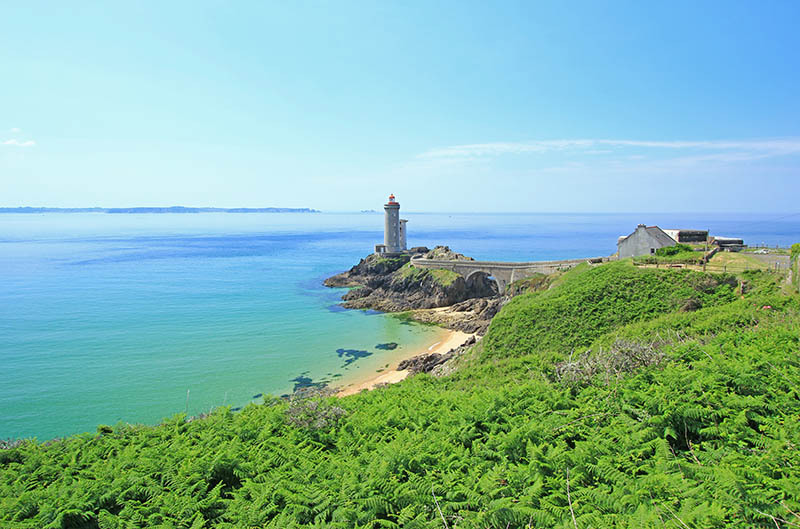 The well signposted trail will take you to the famous chaos of strangely shaped Pink Rocks, the ‘Turtle’, the ‘Witch’, the ‘Rabbit’ … From the Ploumanac’h lighthouse, you can begin your Corniche Breton tour to Trégastel. After the beach in Coz-Porz, with its many rocks, the beach of Toul Bihan offers the chance for a refreshing dip in the sea. 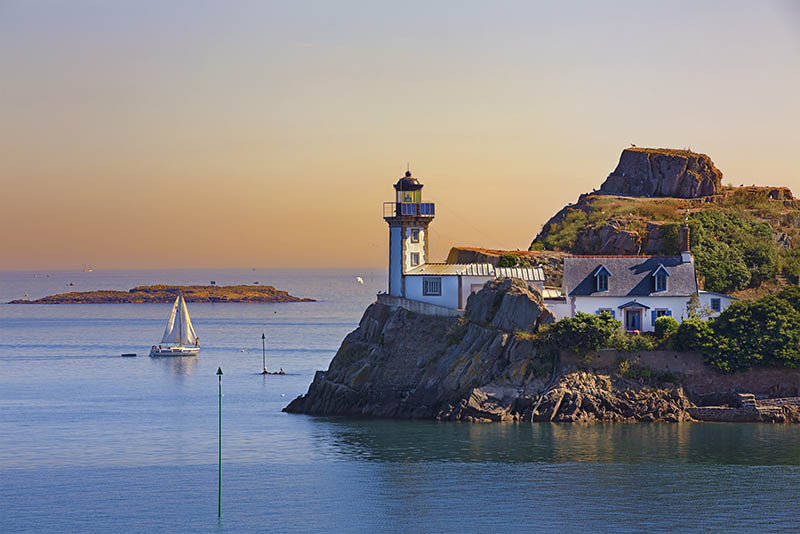 MyTripTailor advice: early morning light and high tide are the best times to get resplendent views of the isles, the sea, the rocks and beaches. Don’t forget your camera. From Trégastel and its Kerguntuil dolmen, the GR 34 runs along the sea. From the heights of Ile Jaouen, the landscape and beach are superb. There is also the chance for some fishing on foot at low tide. 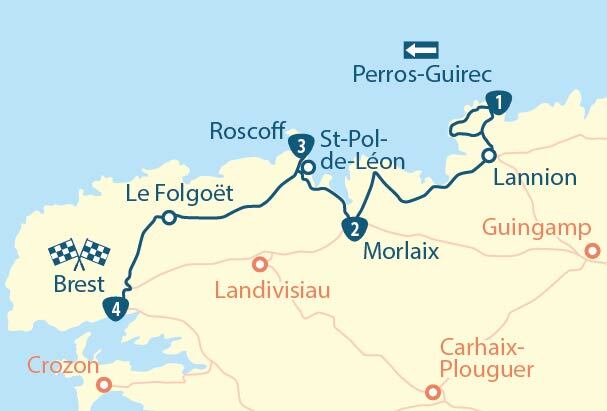 From Kerénoc, you leave behind the shoreline and head towards Samson, a small rural hamlet dominated by an elegant 15th century chapel. Both its menhir, built about 3,000 years ago, and its fountain are renowned for their virtuous powers. 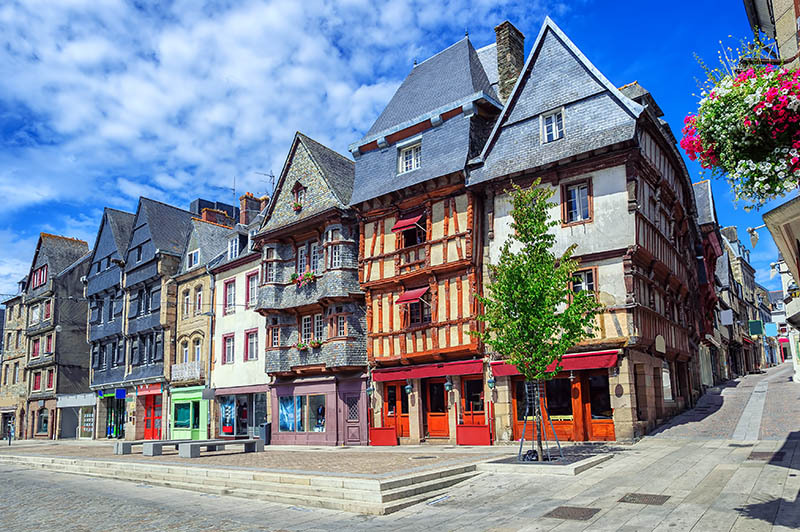 The Cité des Télécoms in Pleumeur-Bodou takes you seamlessly back from the 21st century for a fun family visit. A short distance from your departure point is the menhir of Saint-Uzec, 7.40m high and 2m wide, and christianised in the seventeenth century: its summit is engraved and crowned with a cross! Next, a tour of the Ile Grande offers a snapshot of your hike: a small port, marshes, pebble or fine sand beaches, dunes, small offshore islands, rocks, megalithic remains. Before arriving at Trebeurden, you will cross the Quellen marsh with its extremely varied fauna and flora. The pointe du Castel in Trébeurden offers magnificent views: the marina to the north, Ile Milliau to the west, Tresmeur beach to the south. 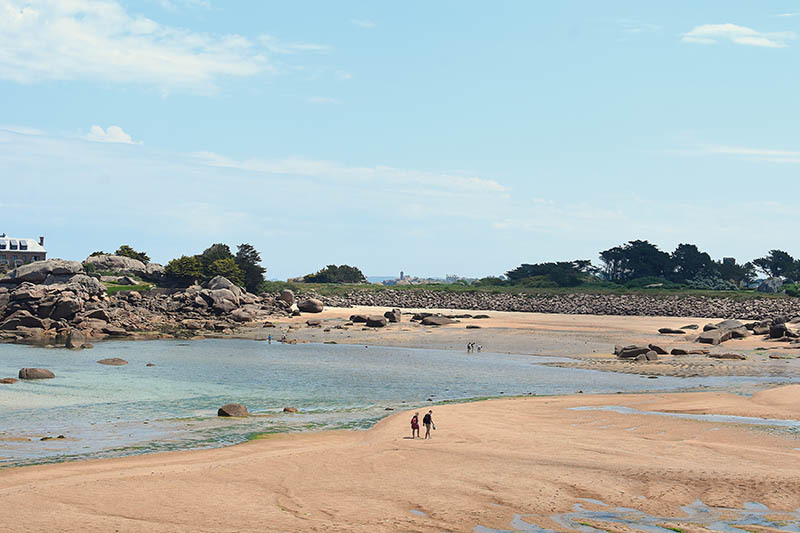 Afterwards, the tower at Pointe de Bihit offers vast panoramic views from Ile de Batz, Roscoff, to the Ile Grande. From Pointe de Servel the trail becomes slightly more rugged, with climbs and descents on fern and gorse covered cliffs. 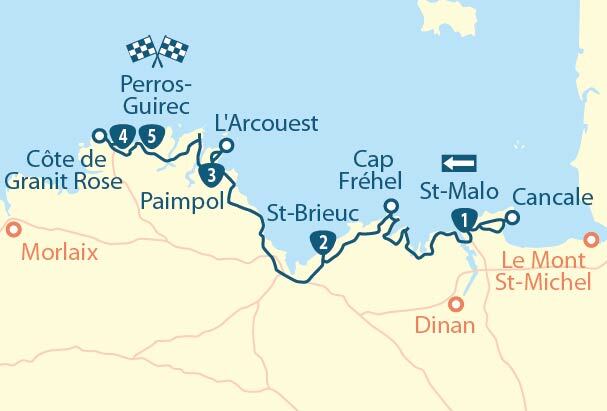 You will reach Lannion via the old towpath of the Léguer estuary. 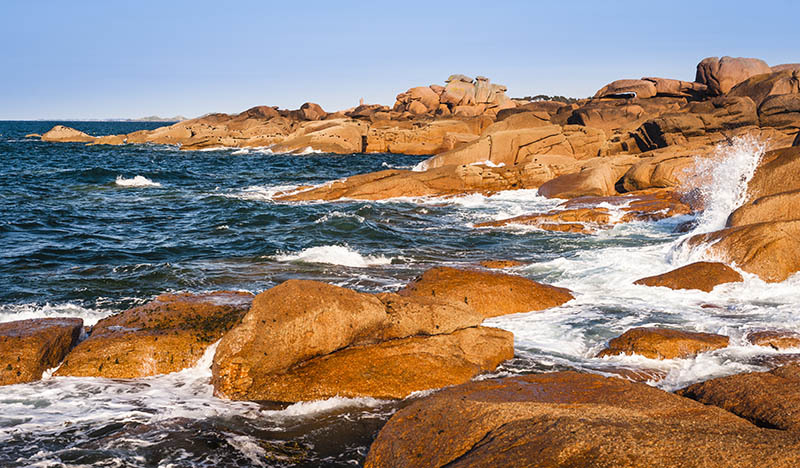 Trek on the Brittany Pink granit coast – a tour with stages, offered by MyTripTailor, the specialist in self-guided trips. Customize the stages of your tour and choose your accommodation, services and activities, there and then and in one go!